HUL profit raised 17% to Rs 1018 crore in Q4 of 2015 which was Rs 872 crore in fourth quarter of fiscal year 2014. In fourth quarter HUL income increased 8% to Rs 7675 crore, in 2014 the income was Rs 7094 crore. 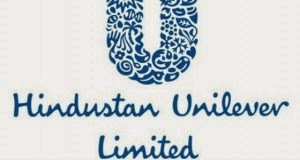 HUL get additional profit of Rs 179.4 crore. on YOY basis the margin of HUL increased from 15.19% to 17.2%. EBITDA is Rs 1318 crore. HUL stocks rose 3.27% closed at 894.55 on NSE, touched high of 907.05 and low of 854.50.